The kind of data loss our user above describes is quite common and happens all the time. 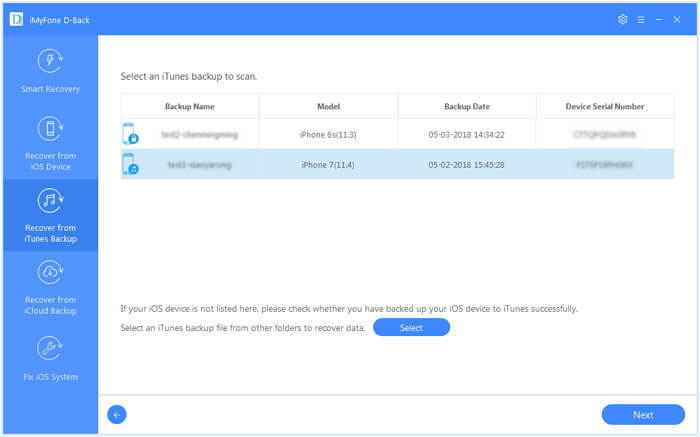 But if you have a backup of the data in either iTunes or iCloud, you can easily get it back using a few strategies that we will show you shortly. It is also quite possible to get the data back even if you don’t have a backup as we shall also show you through the course of this article. Like we mentioned before, it is actually possible to recover your WeChat contacts even if you don’t have a backup on iTunes or iCloud. 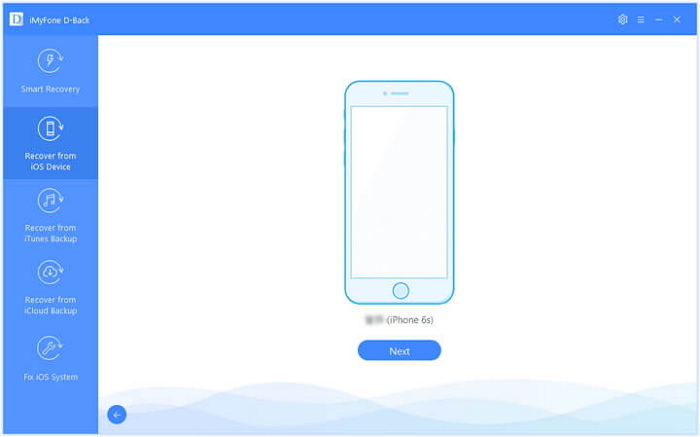 In this case, you need use a data recovery program to scan the iPhone and recover the missing WeChat contacts. When you delete you contacts, they are not completely deleted from the device. Because they are simply marked “unallocated” and therefore still recoverable if you use the best data recovery program to get the back. Even if you don’t have the necessary IT skills to get access to the missing contacts, our free data recovery software for iPhone can easily help you scan the device, gain access to the missing contacts and easily recover them. But, data recovery is only possible if the data is not overwritten. This means that you must refrain from using the device as soon as you discover the data is missing. 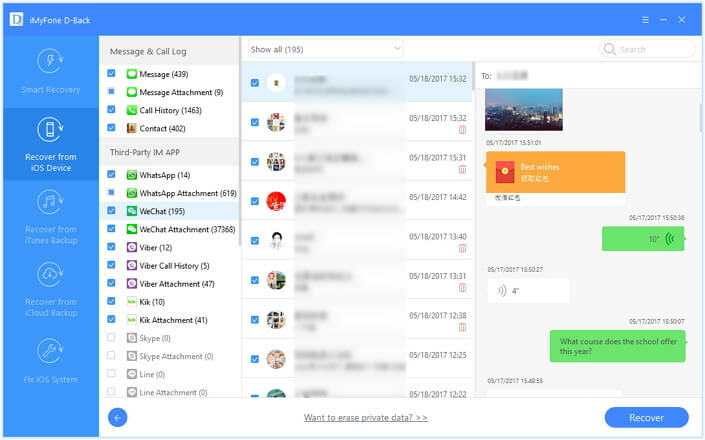 It can recover up to 22 different types of data including contacts, messages, photos and third-party app data like WeChat. 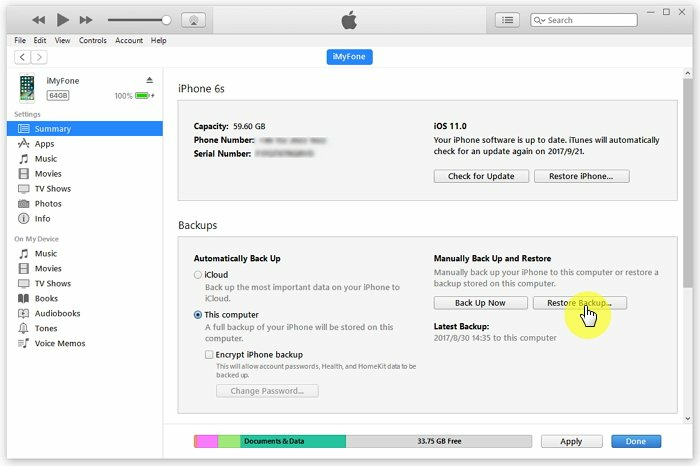 It is useful for recovering the data directly on the iPhone if you don’t have a backup or extracting the contacts from an iTunes or iCloud backup if you have a backup but don’t want to restore the device. It is easy to use. Once installed, you can easily scan the device and locate the missing contacts via hitting “recover” to save them. Step 1.Launch D-Back and from the main window, select “Recover from iOS Device”. Use USB cables to connect the iPhone to the computer and once the program recognizes the device, click “Next”. Step 2.Click “Start” to begin and then select “WeChat” in the next window before clicking “Scan”. 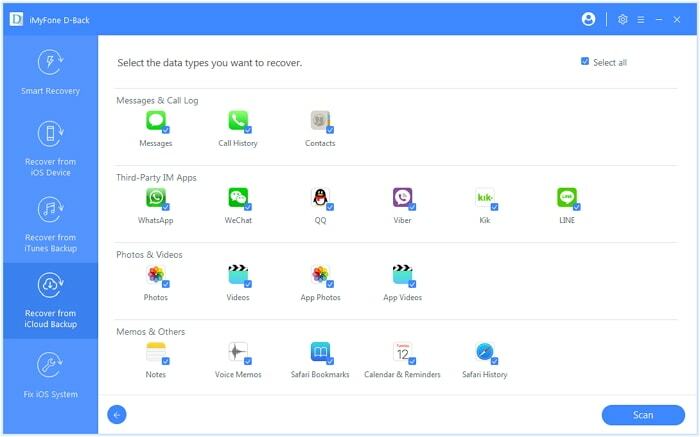 Step 3.From the results displayed, preview the missing WeChat data and click “Recover” to save them to computer. Step 2: Select the iPhone when it appears in iTunes and then click on “Restore Backup”. 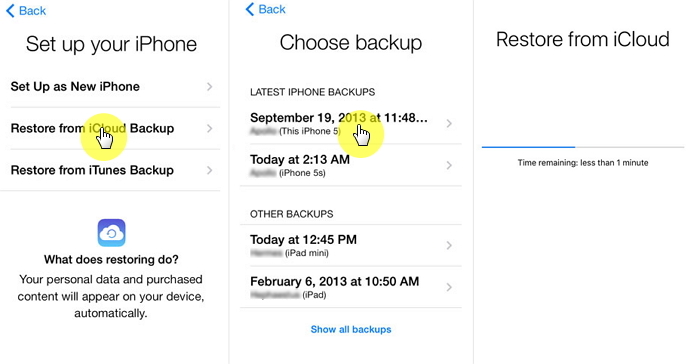 Step 3: Select the most relevant backup and then click “Restore”. Wait for the process to finish. You may be required to enter your password if the backup you selected was encrypted. First, for this solution to be successful, you must have an iTunes backup. You must also be sure that the iTunes backup file contains the missing WeChat contacts. 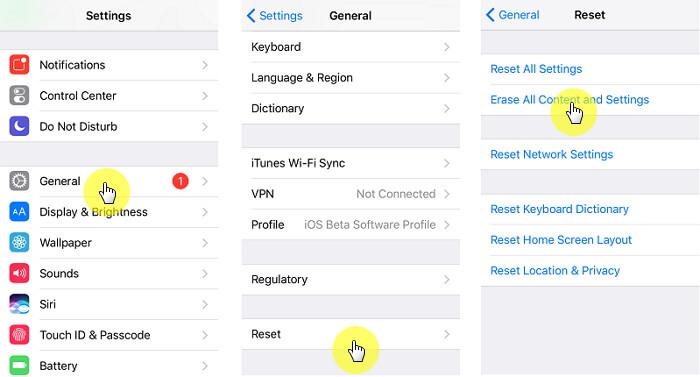 By restoring the iTunes backup, the existing data on the device will be be permanently erased. In other words, if there are photos, contacts, messages and other data on the device that is not included in any of the backup, they will be permanently erased and can’t be recovered. You are also unable to see the contents of the backup file which means it is possible to choose a wrong backup to restore. Step 1.Launch the program on your computer and from the main window, select “Recover from iTunes Backup” and then click “Start” to begin. From the list of iTunes backup files displayed in the next window, select the most relevant one and then click “Next”. Step 2.In the next window, select “WeChat” as the type of data and then click “Scan” to continue. Step 3.Once the scan is complete, select the missing WeChat contacts and then click “Recover” to save them to your computer. Step 1: Assuming that you are not setting up a new device, you will need to first of all erase all its contents. To do this go to Settings > General > Reset > Erase All Content and Settings. You do this so that you can go back to the set-up screen and access the iCloud backup. You need to erase the contents and settings on the device to begin the process. 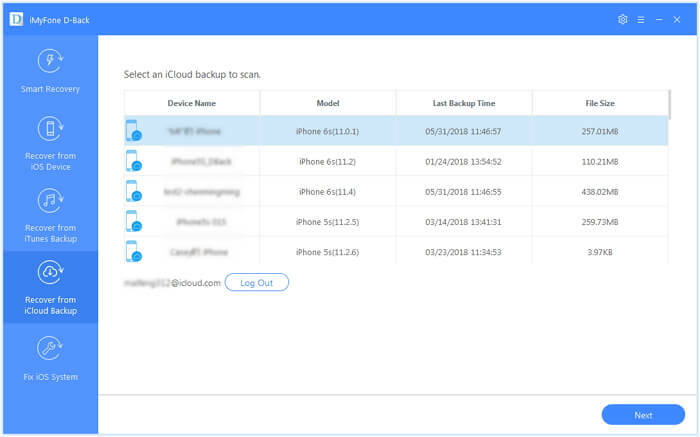 This means that all your recently added data including all your recent images, recent messages and other data that are not included in the iCloud backup will be erased from the device permanently. You are also unable to see the contents of the backup file and therefore you will not be able to see the recovered data until the process is complete. You are also not able to selectively restore data to the device using this method. Step 1.On the program’s main window, select “Recover from iCloud Backup” and then click “Start”. Next, you will need to sign in to your iCloud account before selecting a backup file. Click “Next” to proceed. Step 2.Select “WeChat” as the type of data to recover and then click “Scan”. Step 3.The program will analyze the selected backup file and display all WeChat data on it in the next page. Select the ones you want to recover and then click “Recover” to save them to your computer. If you have the need to recover WeChat contacts from iPhone, you can follow the above methods we have compared. According to your own needs, choose one as the most suitable one. Here is one of the users' feedback of this professional recovery tool. Free feel to leave comments below to share your experience.